The Dallas Cowboys draft class of 2016 is coming up a lot in talks regarding new contracts. Their four-year rookie deals are ending this year and extensions are due if Dallas wants to keep these players. 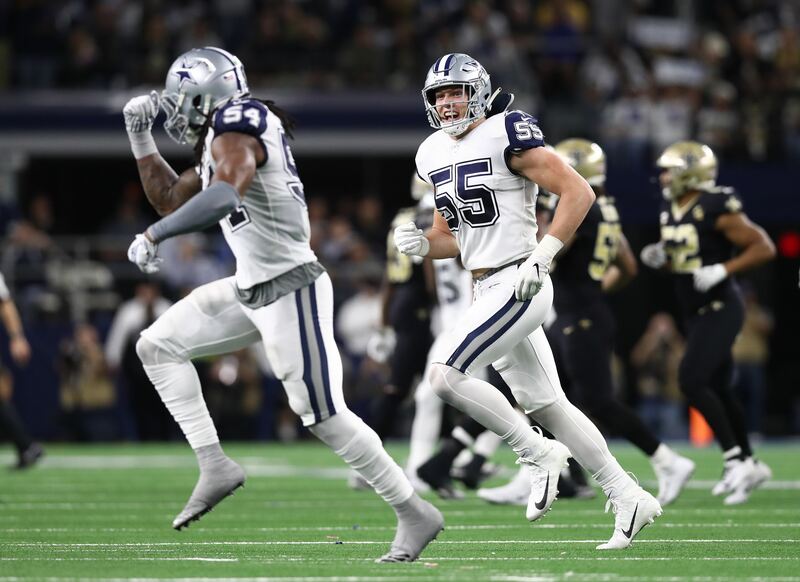 But while there's been plenty of discussion around offensive stars Dak Prescott and Ezekiel Elliott, why is nobody talking about Linebacker Jaylon Smith? Jaylon was taken in the second round of the 2016 draft, one round after Elliott and two before Prescott. Last year he emerged as one of the team's top defensive players and has now formed a league-leading duo with linebacker with Leighton Vander Esch. 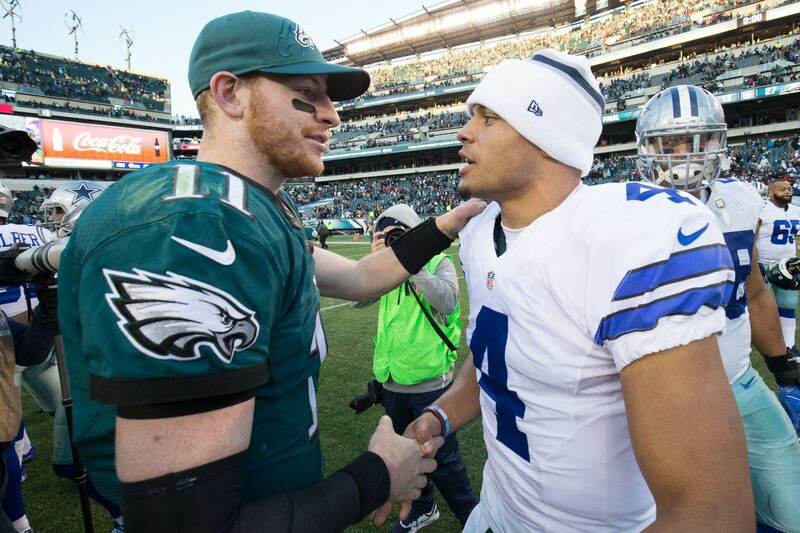 The Cowboys certainly have no intention of letting Smith get away anytime soon. So then, why aren't we talking about a new contract for Jaylon the same way we are Dak and Zeke? It goes back to his rookie season. Smith suffered a severe knee injury in his final college game at Notre Dame and entered the NFL Draft process with major uncertainty about his ability to play again. He dropped from being a potential Top-5 pick that year to the Cowboys at the beginning of the second round. Unable to participate in any on-field activities during his rehabilitation, Jaylon spent most of 2016 on the "Non-Football Injury List." Even though Smith's injury did occur from football, it was before he entered the NFL so it is treated the same as any other outside injury. Due to the terms of the Collective Bargaining Agreement, that lost year cost Smith an accrued season. The CBA dictates that a player must have four accrued seasons to become an unrestricted free agent, which most guys drafted in 2016 will have when their rookie deals expire in 2020. Because he'll have just three accrued seasons from 2017-2019, Jaylon will only be a restricted free agent next year. That gives the Cowboys nearly all the power, and they likely intend to use it. The projected first-round RFA tender next year is around $4.7 million. If Smith keeps playing at his 2018 level then that will make him an absolute steal in 2020. Some might think it a little cruel of the Cowboys to take advantage of this situation, but this is their reward for taking a chance on Jaylon three years ago. There was a chance he might have never returned to football, which would've wasted a 34th-overall draft pick. Dallas took a significant risk. Also, remember that the Cowboys didn't have Jaylon at all in 2016. They knew what they were getting into and are getting four years of bargain play like any other team does with it rookies, just through a little different means. One other point; Dallas certainly would like to be sure about Smith's health before making a long-term commitment. It's gone very well so far, but this gives them 2019 and 2020 to get all the confidence they need for a potentially major contract extension. 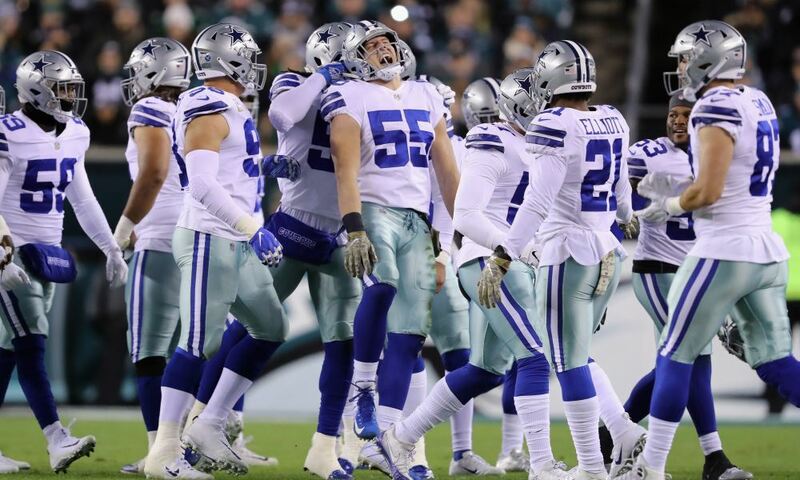 They don't want another Sean Lee situation. So in case you didn't understand, that's why we're not talking about Jaylon's contract just yet. Dallas has a special provision in 2020 that delays the conversation for a year, which is good with so much activity currently involving new deals for Prescott, Elliott, Amari Cooper, DeMarcus Lawrence, and Byron Jones. 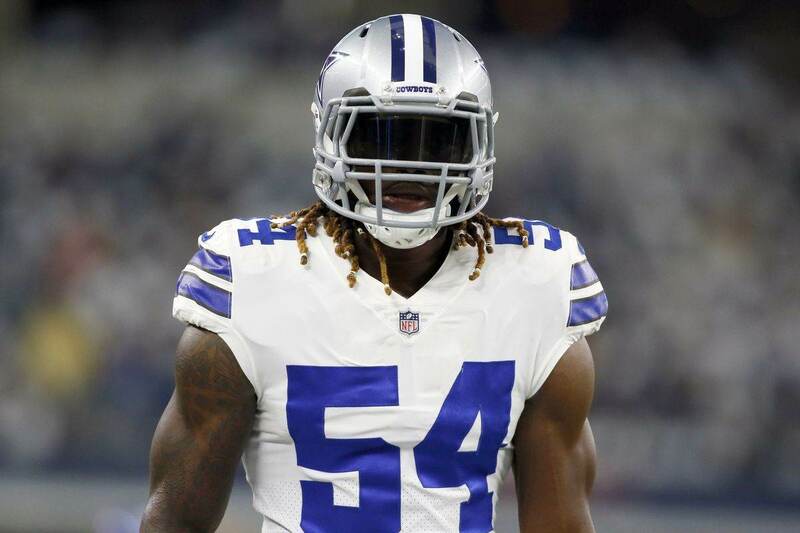 But in another year or two, Jaylon Smith should be right there with them as one of the Cowboys' top players looking for a long-term contract.